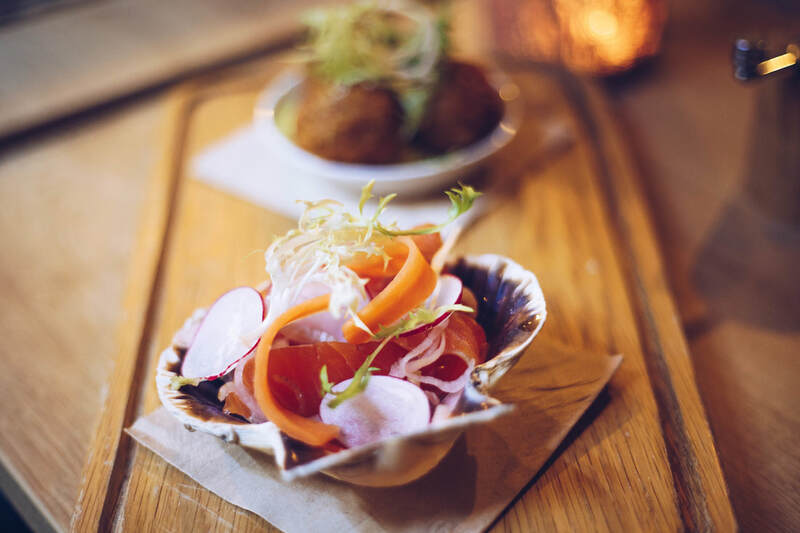 BOOKING IN ADVANCE | 7PM ARRIVAL FOR DRINKS & TALKS... & THEN WE EAT! We are open after a busy winter of refurbishment and are so proud to open our doors and show you our new look! 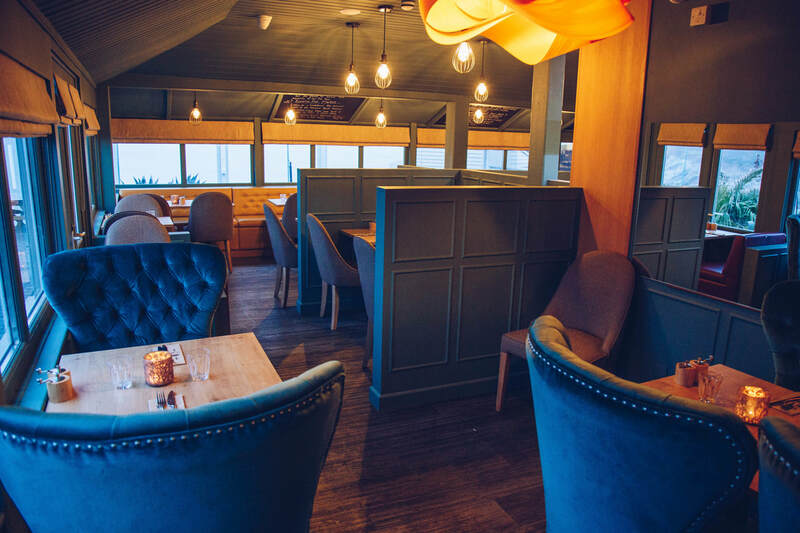 We now have a brand new kitchen and a warmer richer colour palette to frame the outstanding view over looking Swanpool Beach, Falmouth. 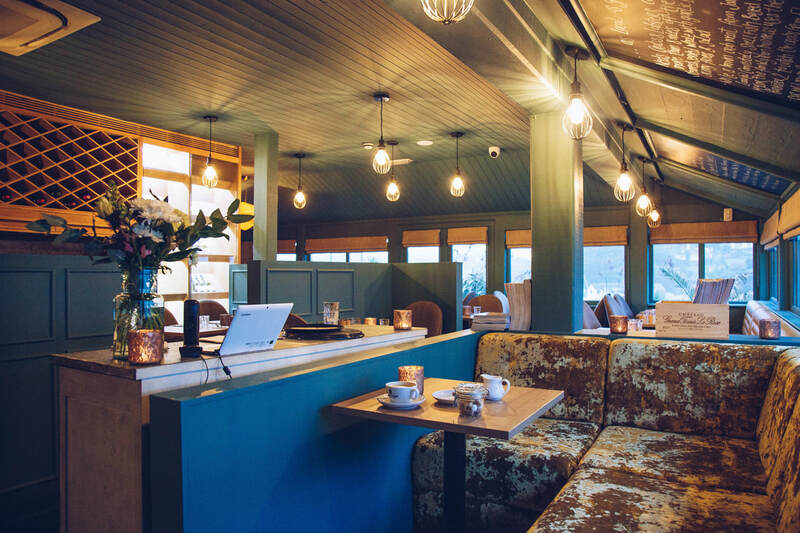 The restaurant is a more luxiourious space with rich hues, fabulous velvet teal chairs more intimate booth seating as well as a group dining area that is perfect for those family and friend get togethers! 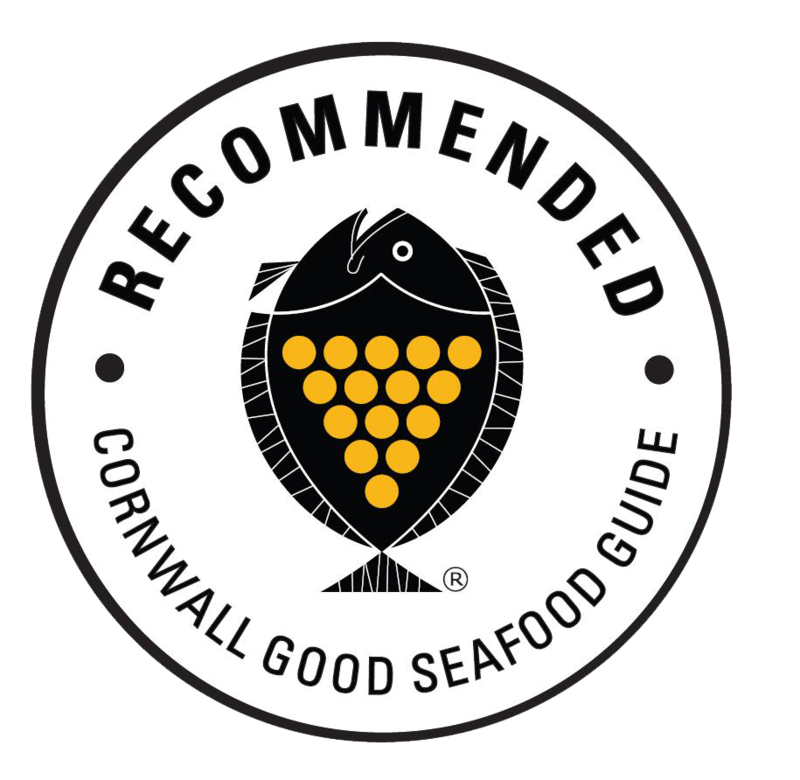 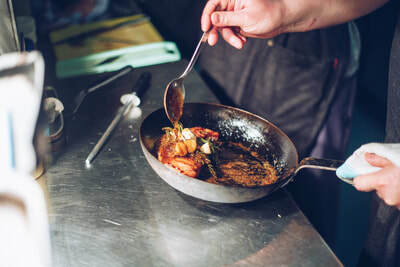 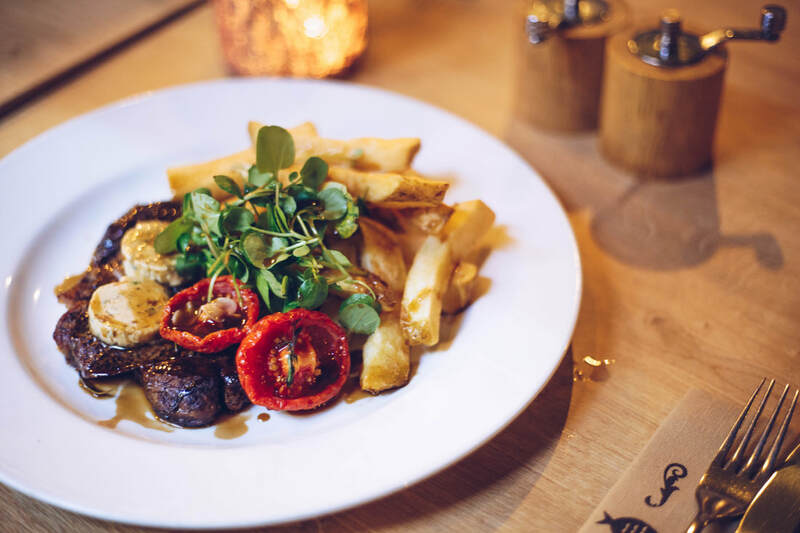 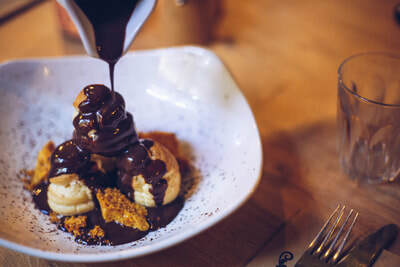 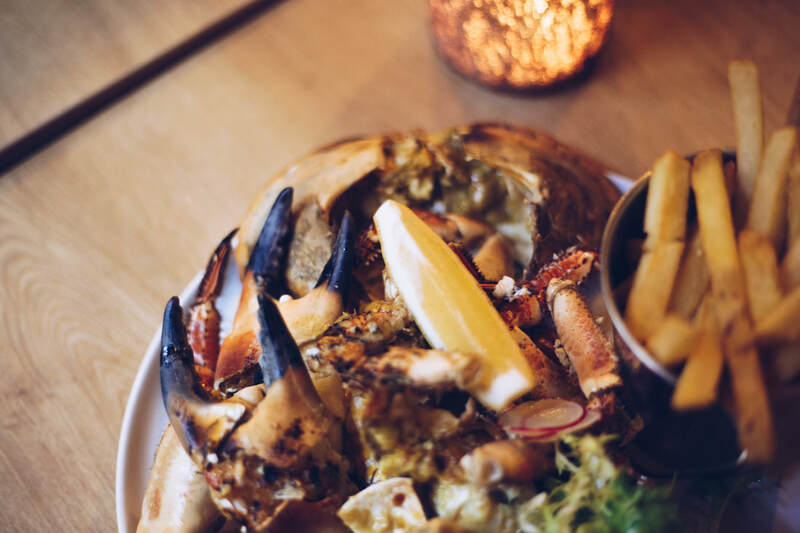 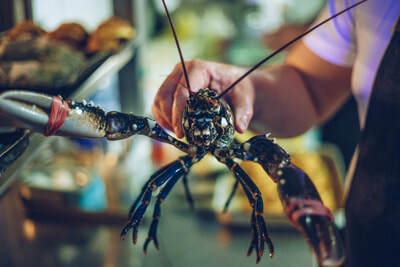 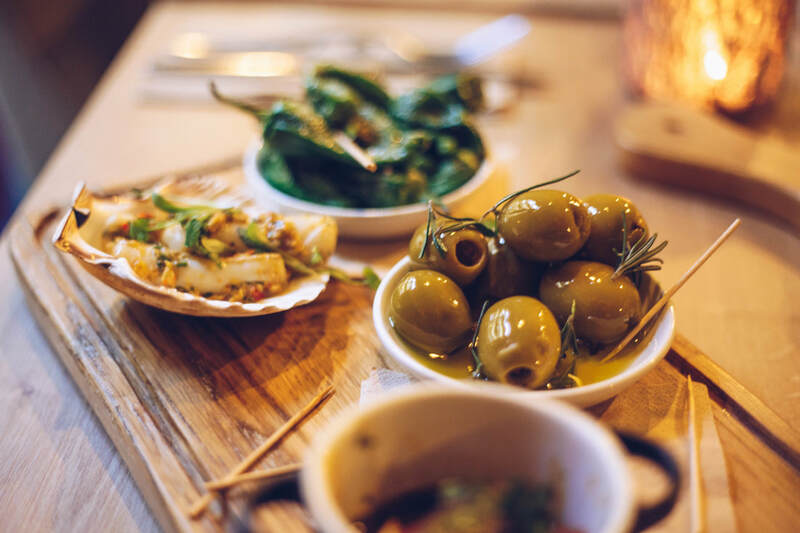 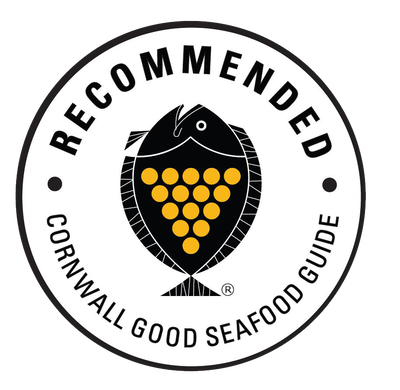 Our menu is locally sourced, sustainable wherever possible using the freshest Cornish produce with inspiration taken from the rugged Cornish coastline surrounding the restaurant.